Security is becoming very big factor in every aspect, in company as watchman, for your personal computer also you install antivirus. Same way you have to protect your phone from thief and criminals when they try to steal your phone. The data which are present in your phone can be seen by anyone if it is not protected properly. 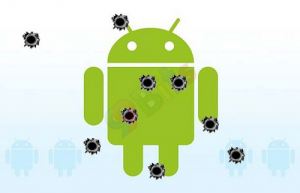 So here are 5 Android Apps to Protect Your Phone from Criminals. Avast Free Mobile Security app has best feature which is known for anti-malware and anti-theft. If at all while surfing unknowingly you enter unprotected site you will get popup stating that it is warning that site you have visited content which is not safe to search. This app has one more best feature like it stops harmful message and unsafe calls based on your contacts it has best filtering mode of security. It has built up program which successfully scans SD cards also manually or automatically. AVG well known and most popular security which offers best security not only to PC’s and laptop it has come for phone also. AVG Mobilation Free is Android App which is specially built for Android mobiles has a good featured security. This app protects your personal data from malware and viruses. If any android phone is stolen, this AVG Mobilation Free present in that phone will find and will track control passwords. You can safely surf any data on Internet with this AVG Mobilation Free security. As Avast Free Mobile Security is well known Android security app similarly Lookout Mobile Security is also security provider to android phone. It has feature like Anti-malware and Anti-Virus which protect your messages and calls. You have one more best feature called contact protector which allows taking backup for your contacts which often we lose it. So weekly whenever you get time you can scan your data which are present in your mobile so that you can protect your data from hidden malicious content. Norton is best and powerful security provider in personal computer. It has come with Android App called Norton Mobile Security Lite which is providing free protection. Comparing above apps this app is little advance in security in terms of theft. Whenever your phone is stolen this app will erase all your personal content by remote action done through text and it has remote locating. You can update your software weekly database to get updated. NQ Mobile Security is also best and top suggested App for protecting your data in your Android phone. It is free Android Security anti-malware application which has features like firewall, contact backup and remote location functionality. Those features are really user friendly for Android phone. It keeps on monitoring your surfing traffic on your phone to protect from malicious content. 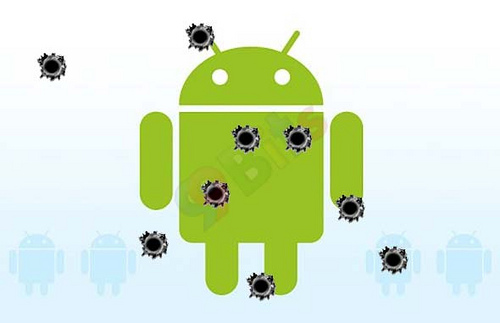 So above Android Apps will surely help to protect your Android phone.